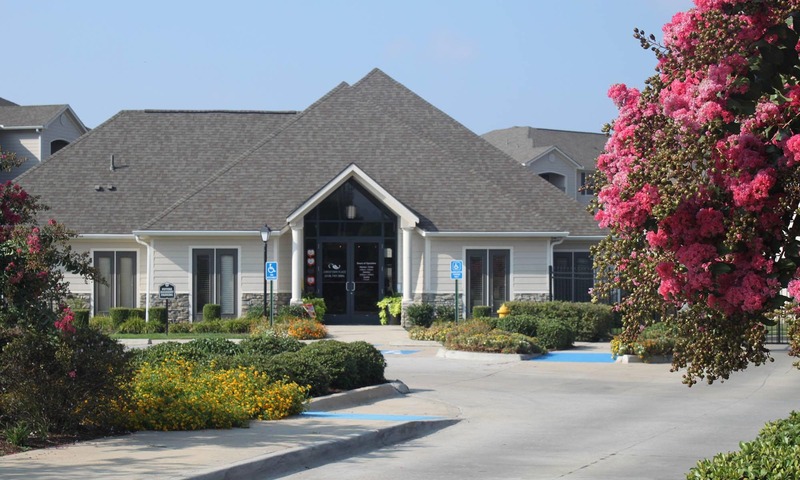 When you enter the grounds at Jamestown Place Apartments in Bossier City, LA, you’ll discover the tranquil ambiance of a truly inspiring community. Our one, two and three bedroom apartment homes feature an exciting array of amenities that give each room an elegant, inviting feel. Expansive living areas are accented by vaulted ceilings, crown molding and luxurious wood plank flooring. Our gourmet-style kitchens are a chef’s dream with features like stainless steel appliances, granite countertops with stone backsplash, gorgeous cabinetry with brushed nickel fixtures, and a convenient pantry. Our pet-friendly community is located off of I-20 in vibrant Bossier City near dining, shopping, and entertainment opportunities. Shreveport is only two miles away, adding even more excitement to the menu. Louisiana Boardwalk is a local hot spot that features boutique shops, local eateries, and an outlet mall. Catch the latest movie at Regal Stadium 14 or try your luck at Margaritaville Resort & Casino.